Last year, Cecil the lion’s illegal slaying at the hands of American trophy hunter Walter Palmer triggered unprecedented public outrage. Thousands of people were appalled by the killing, and their outcry has forced conservationists to take a hard look at the practice of trophy hunting. Cecil’s death also brought public attention to the lion’s (Panthera leo) shocking decline, leading to stricter protections for the species under the U.S. Endangered Species Act. Now National Geographic is hosting an online forum about lion conservation and trophy hunting, and everyone is welcome to attend. The forum will take place from 9:30 – 11am (I assume EST) on Wednesday, August 10: World Lion Day. It will feature several renowned lion conservationists and scientists, all of whom will be discussing the aforementioned topics. To tune in to the discussion, follow this link and register. As far as I can tell it is free, and once you register you will be given more details about how to log in to the forum. Again, register here to hear well-known scientists discuss issues pertaining to lion conservation and trophy hunting. Please do not pass up this exciting opportunity! 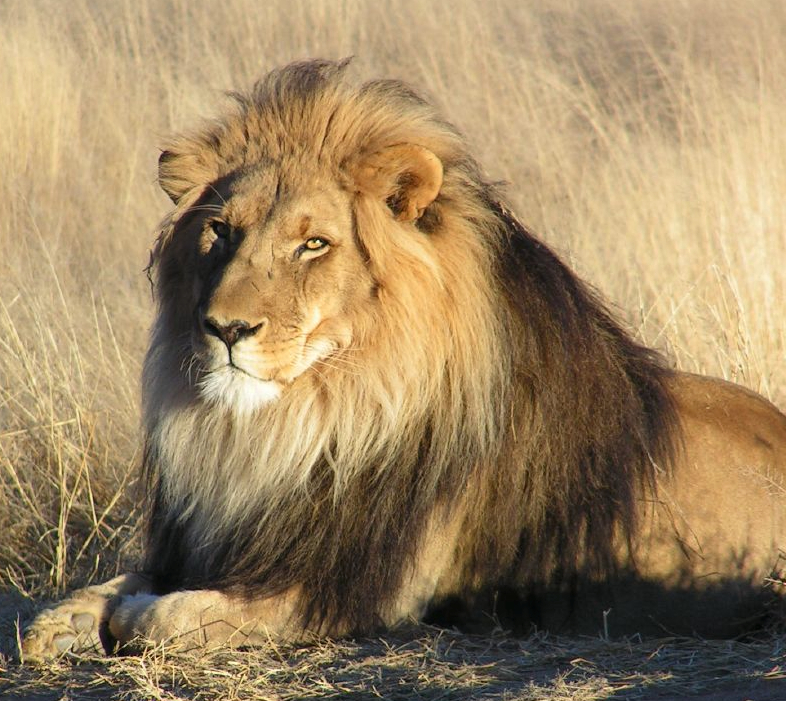 Pingback: Register Now for a Live-Stream Discussion about Trophy Hunting and Lion Conservation on August 10 | Blogger's World!